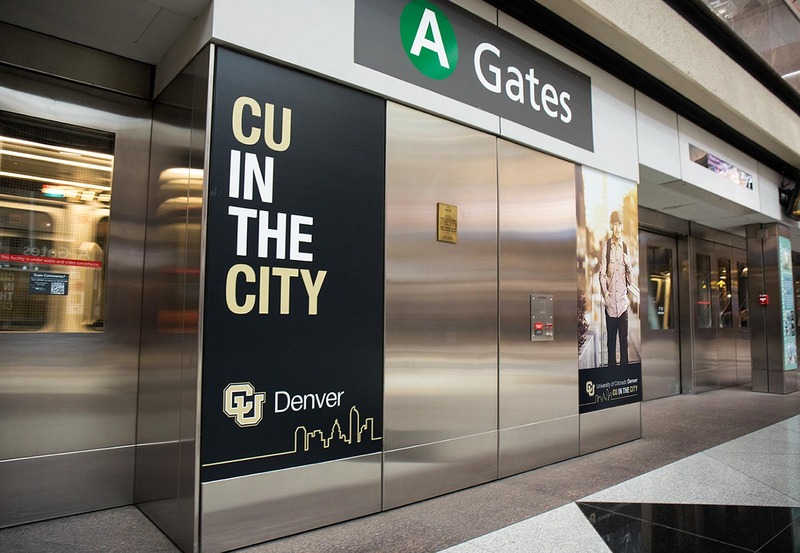 Elevate the CU Denver brand to better reflect the strong connection between the school’s diverse, purpose-driven, student body, faculty and alumni and the vibrant, fast growing city it calls home. 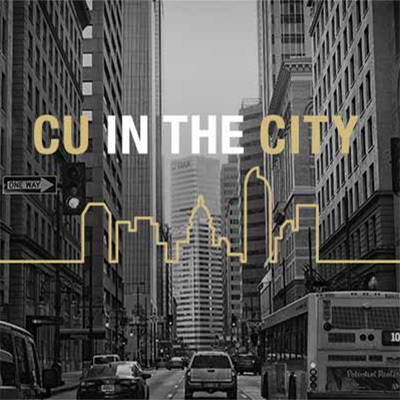 Bring CU in the City, a newly revived tagline back to life. 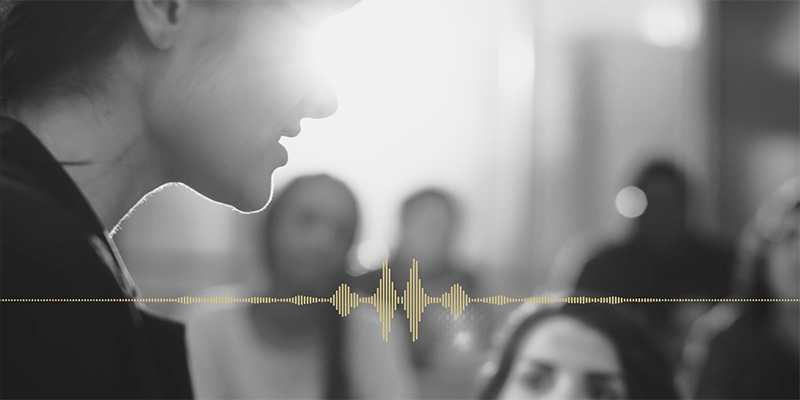 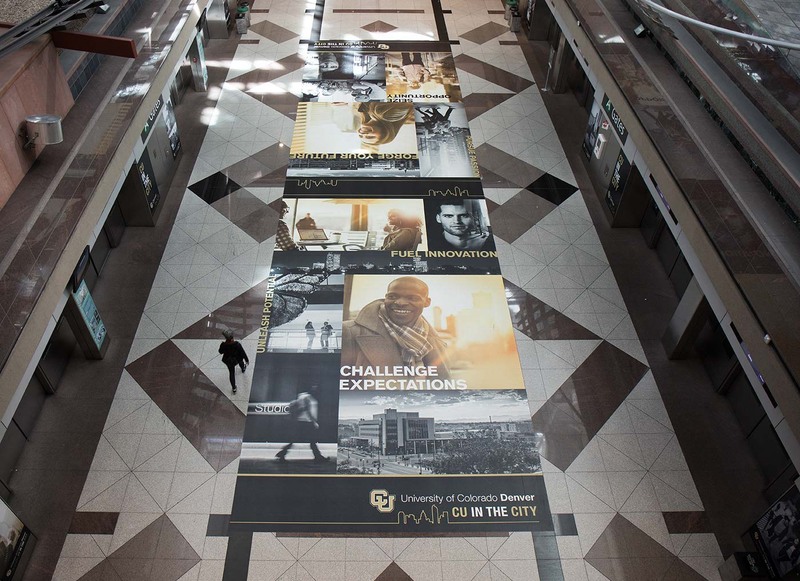 Find a new way to tell the story of the unique synergy between CU Denver’s student body, faculty and alumni with the vibrant, energy of Denver, one of America’s fasting growing cities. 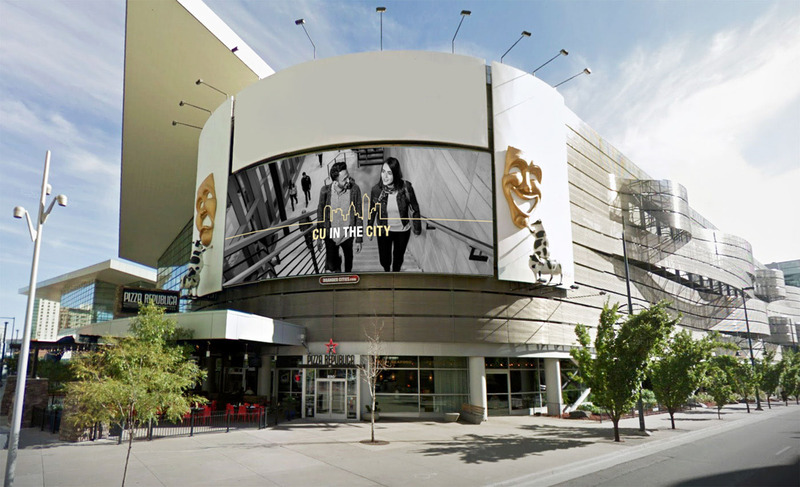 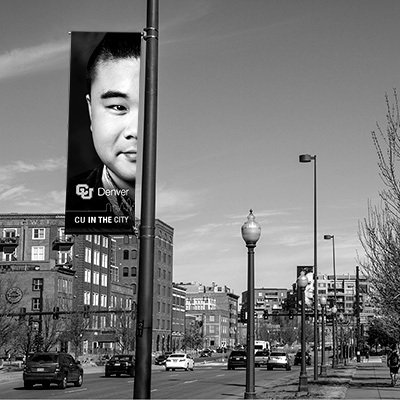 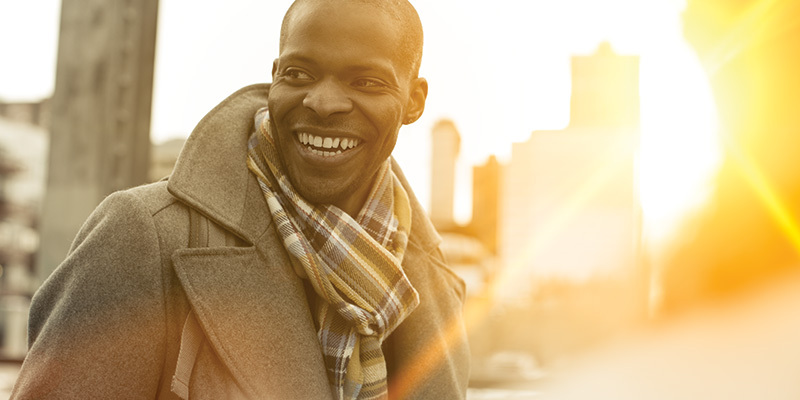 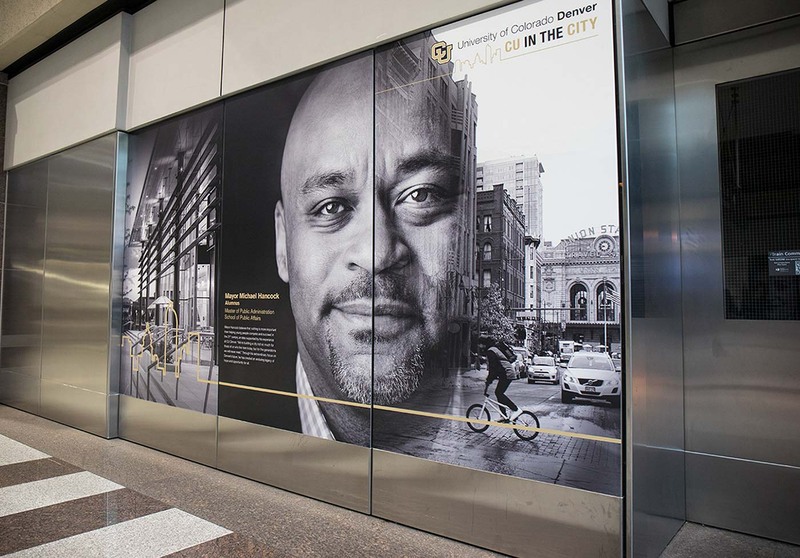 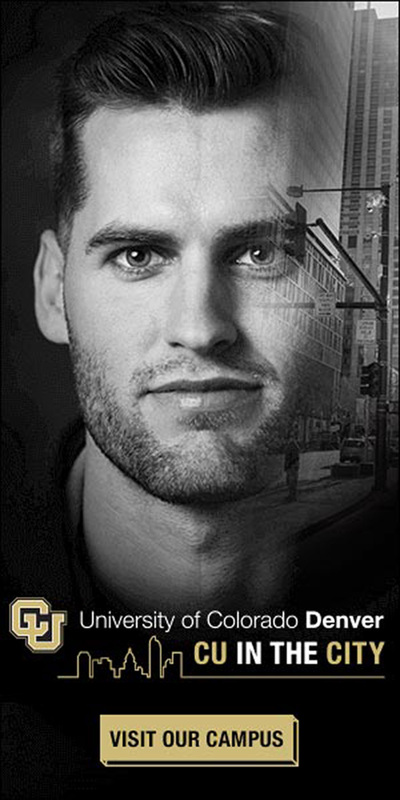 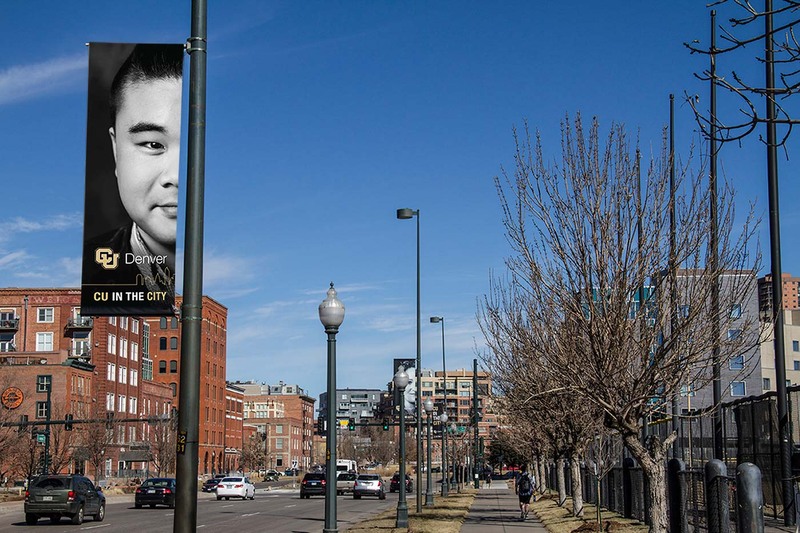 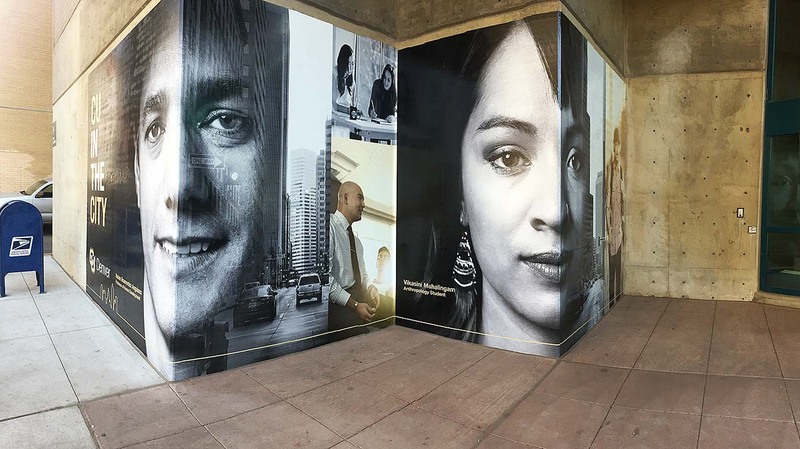 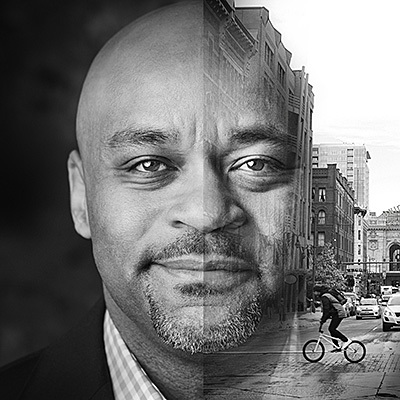 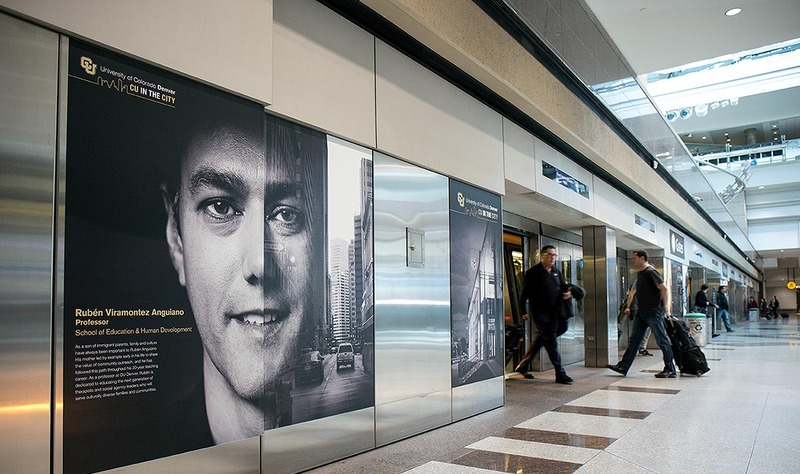 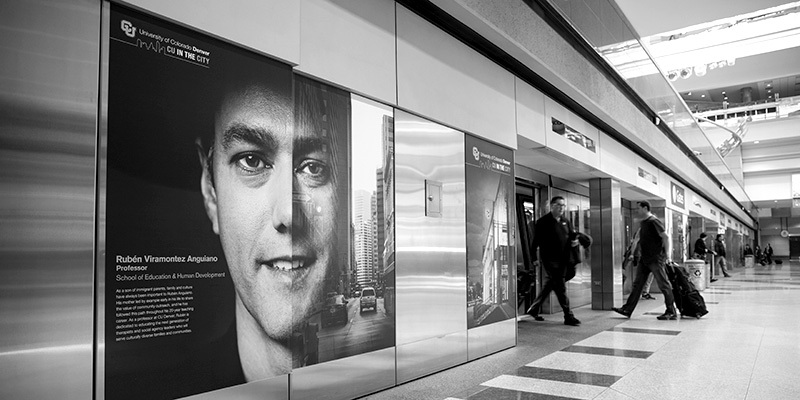 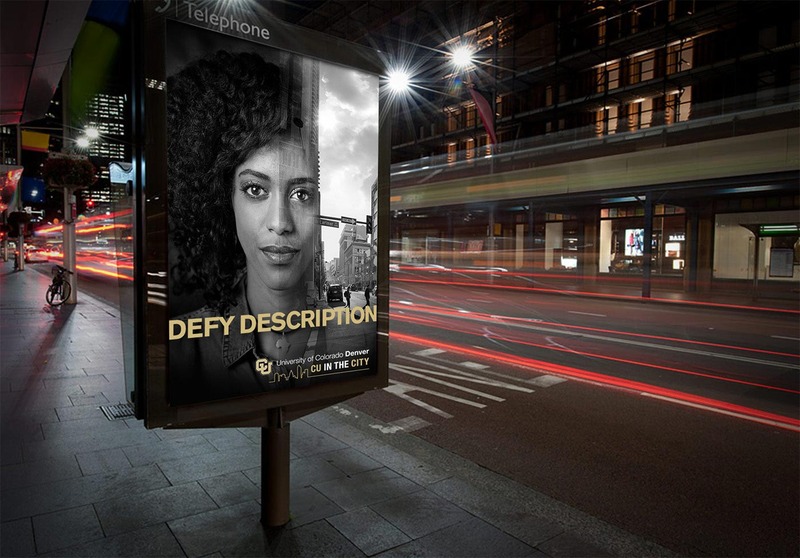 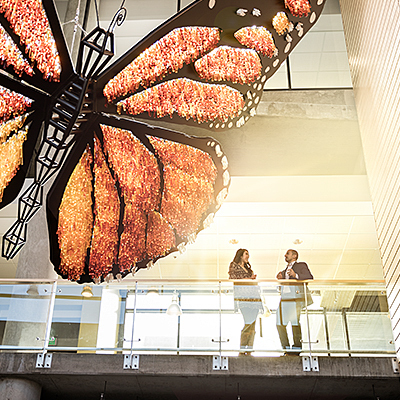 Our strategic, marketing approach (CU in the City) focused on highlighting the stories of CU Denver graduates who gain a powerful combination of immersive classroom and real-world experiences. 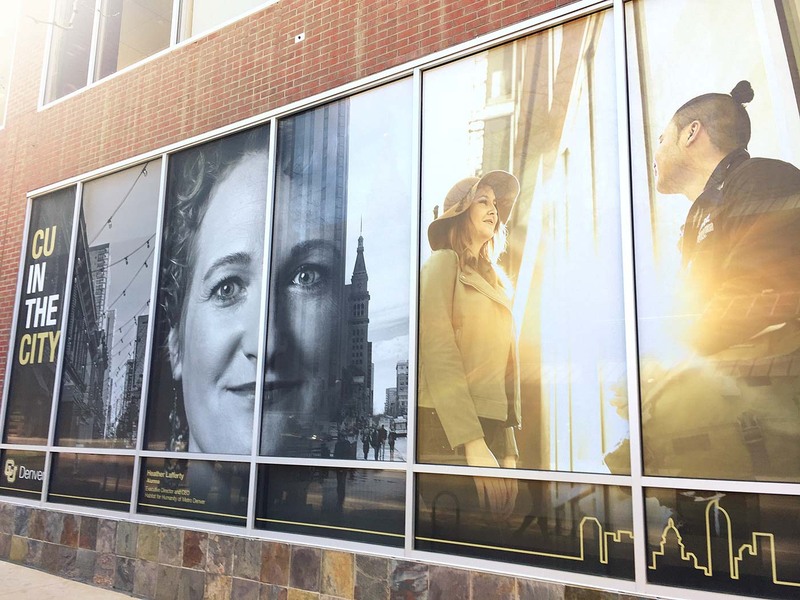 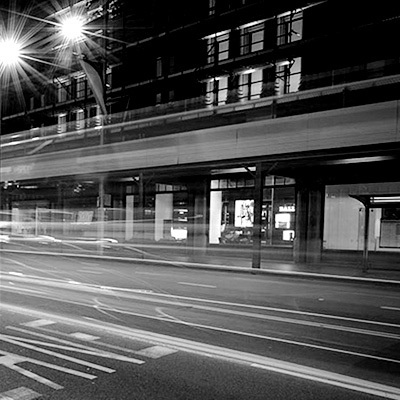 And then we connected those experiences to the energy, creativity, and innovative nature of the city itself. 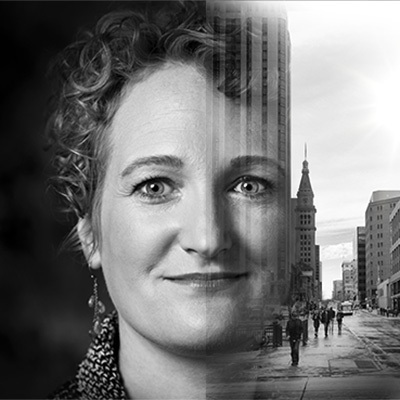 Each one fueling the other and creating a force that benefits both, nurturing a new generation of knowledge that elevates the future of Denver and our region. 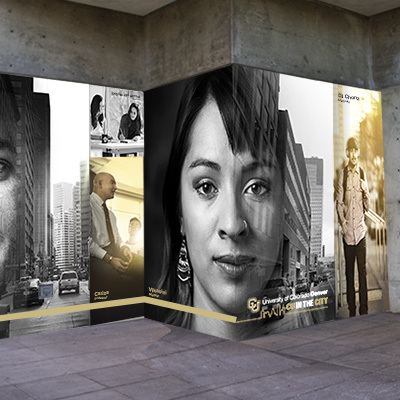 The first year of our campaign resulted in 163 million impressions. 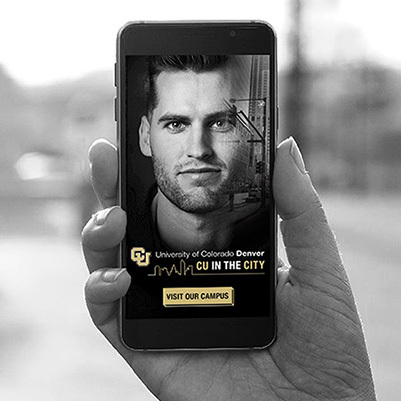 Denver metro residents were the most likely to rate the "CU in the City" campaign better than other institutions' advertising, and external audiences’ likelihood to recommend CU Denver to a friend or family member increased significantly from 2015 to 41%. 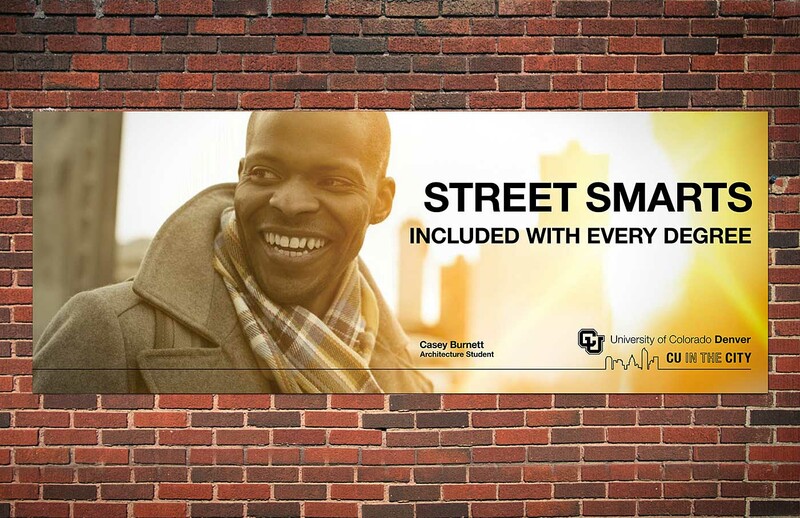 Awareness and top-of-mind mentions among potential undergraduate students increased to 23% showing that CU Denver and its students are valuable to the city, and the city, in turn, is valuable to the university.